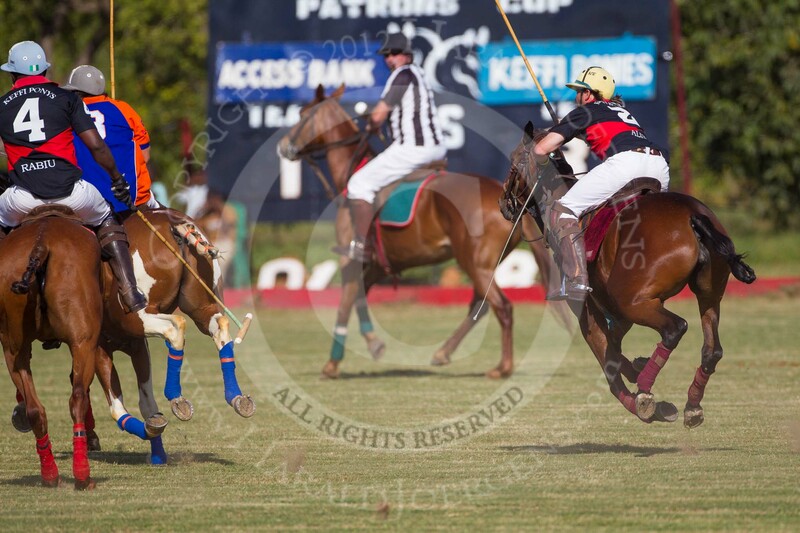 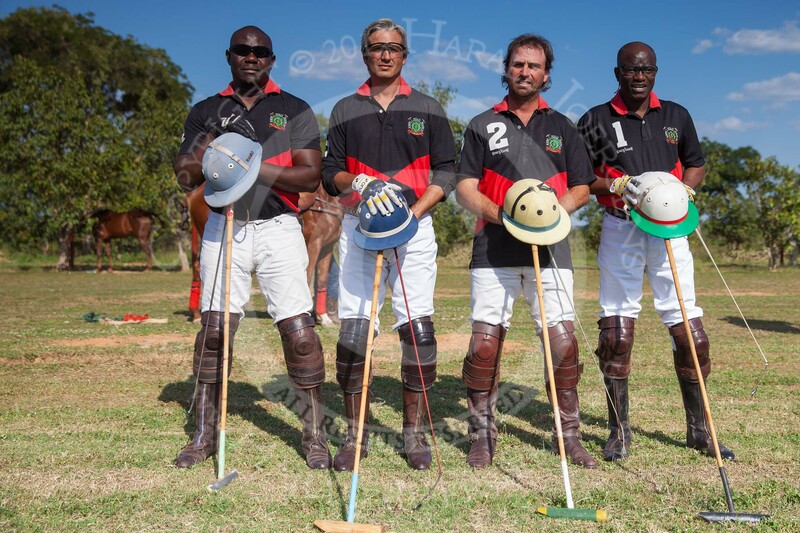 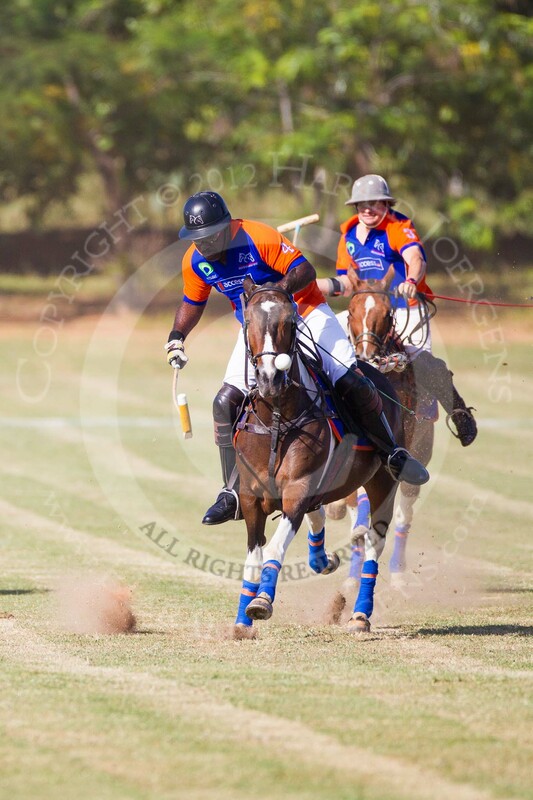 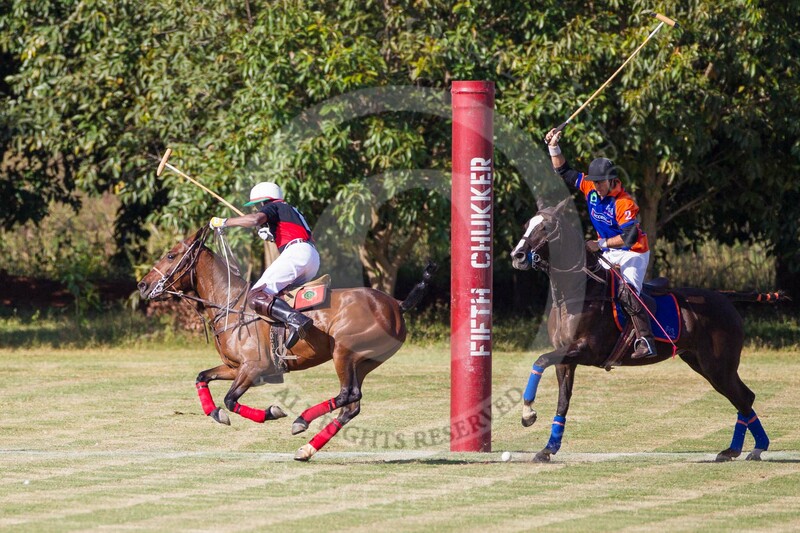 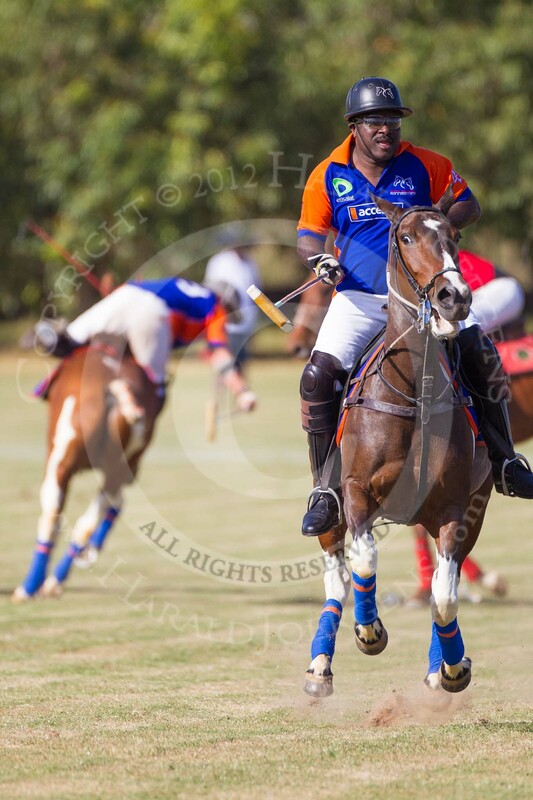 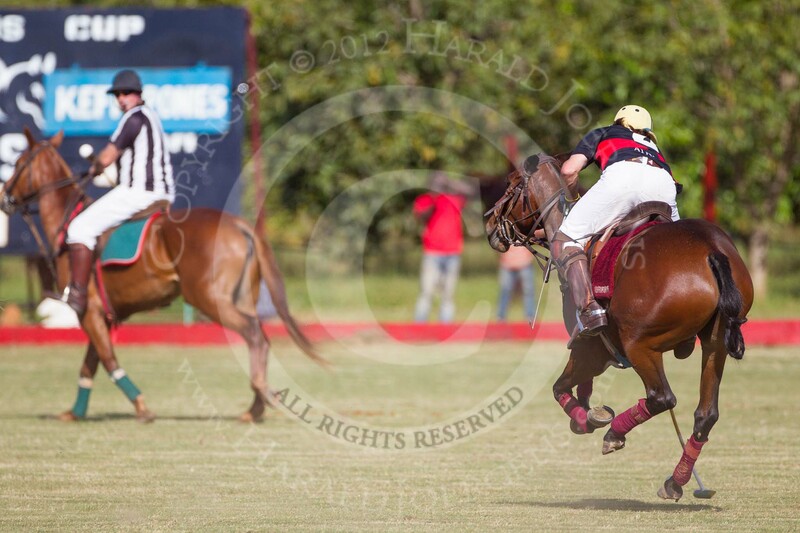 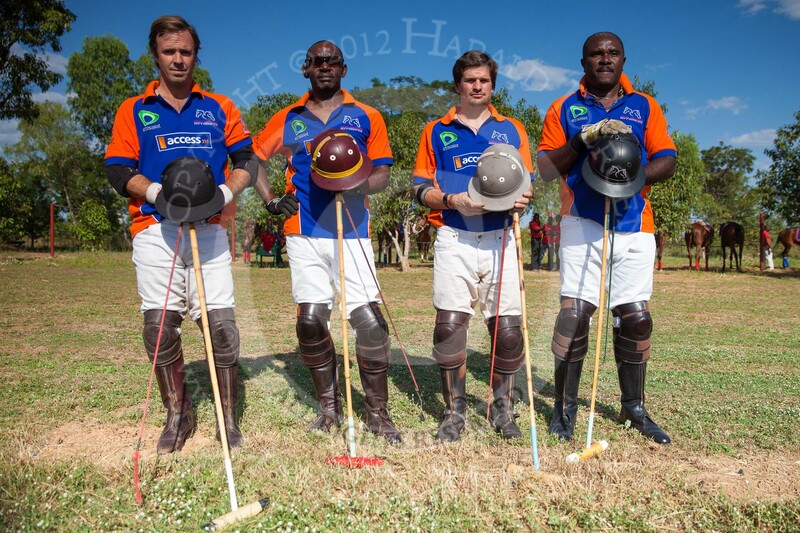 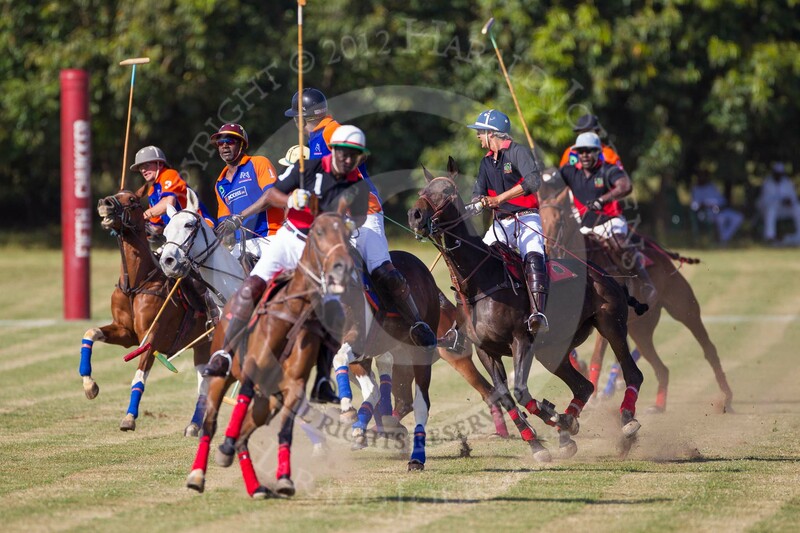 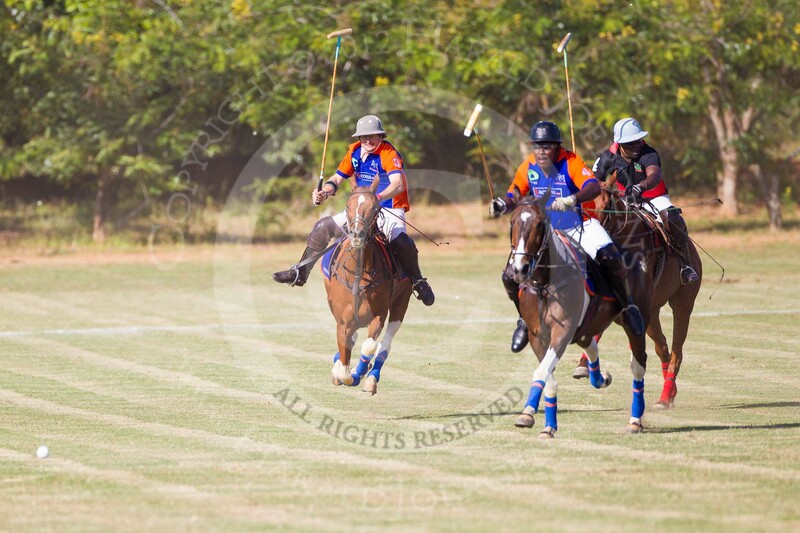 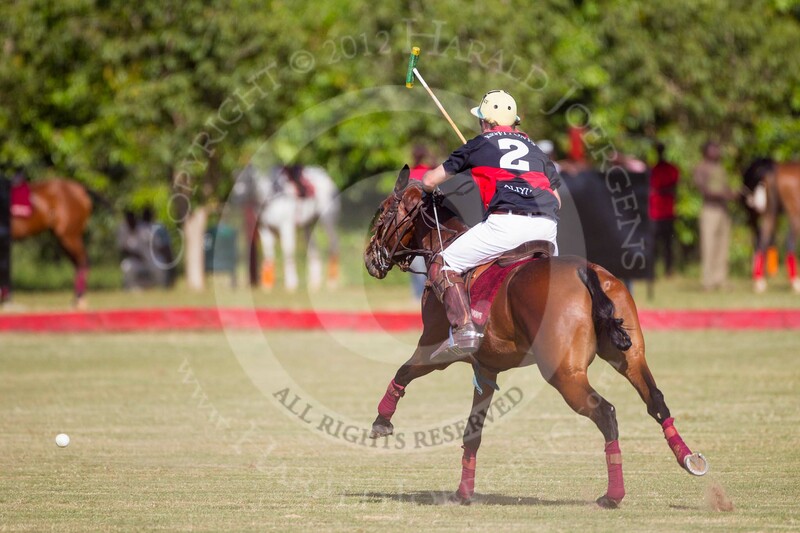 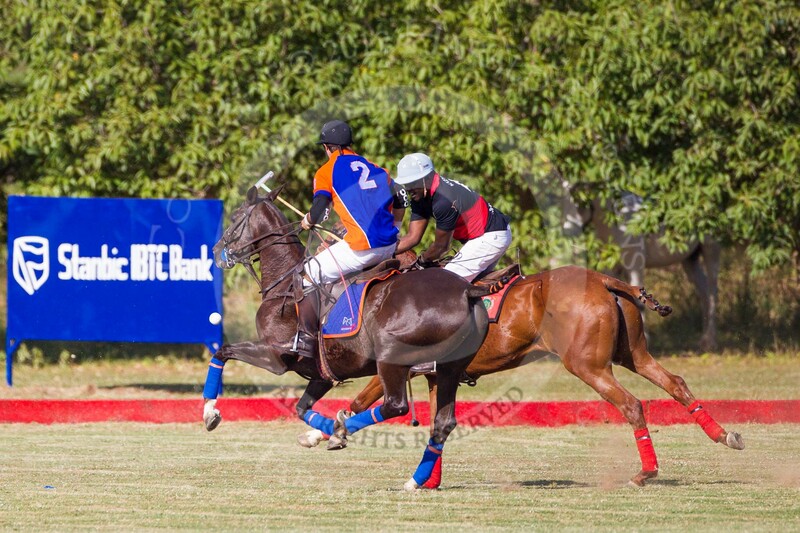 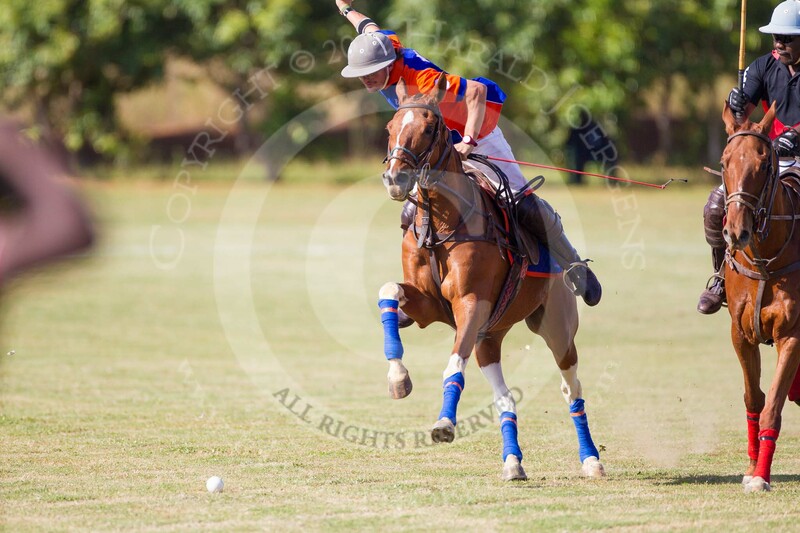 110 large photos of polo action with the best African and international players. 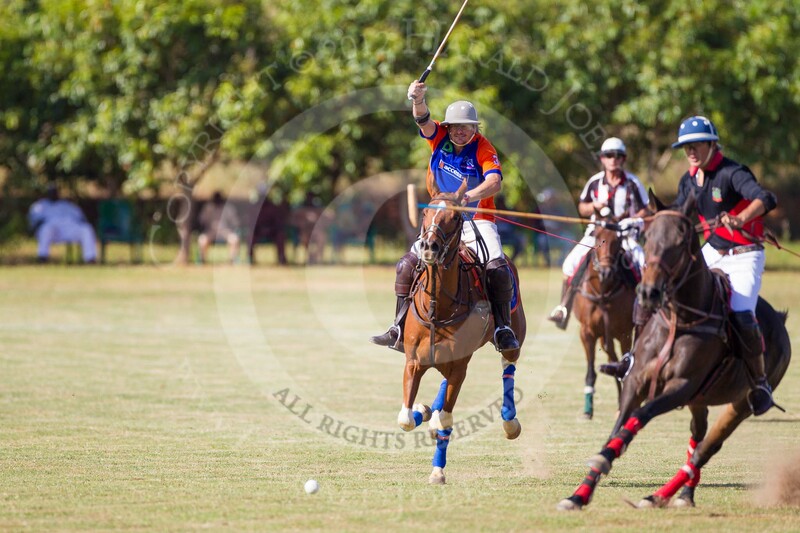 All the photos are available for licensing, as digital copies, and as fine art prints. 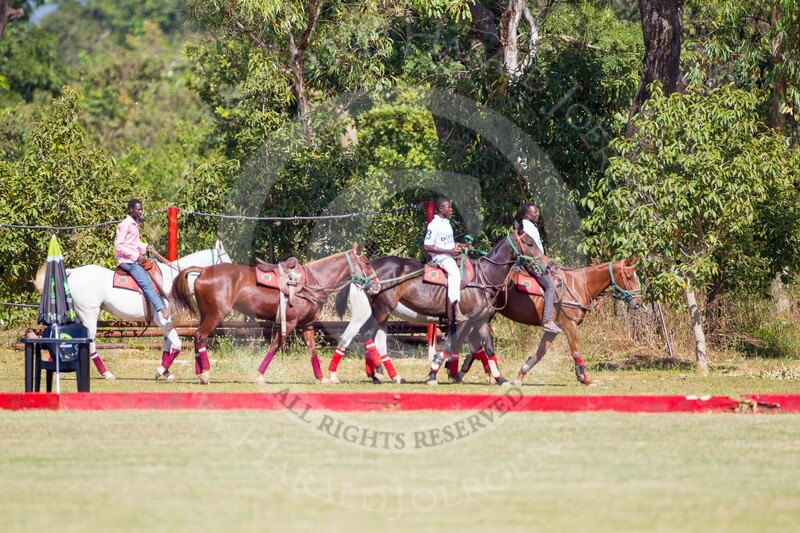 Only a fraction of the photos is shown on the website. 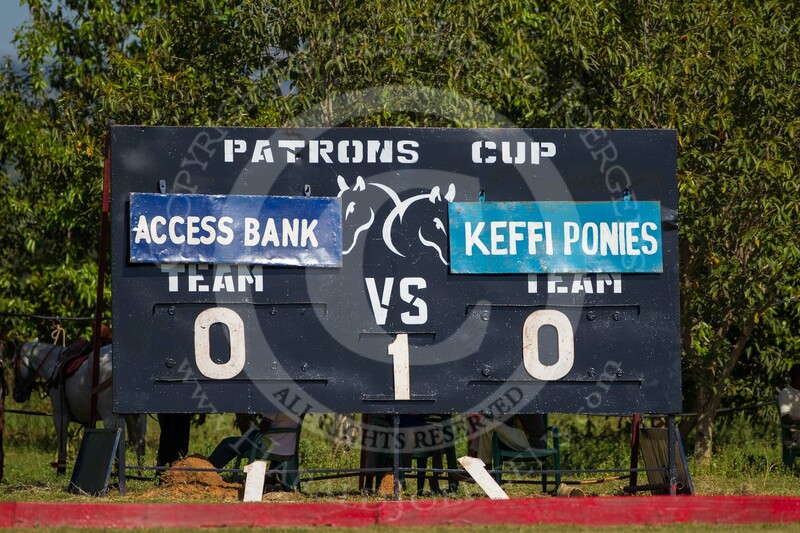 Please ask for more.